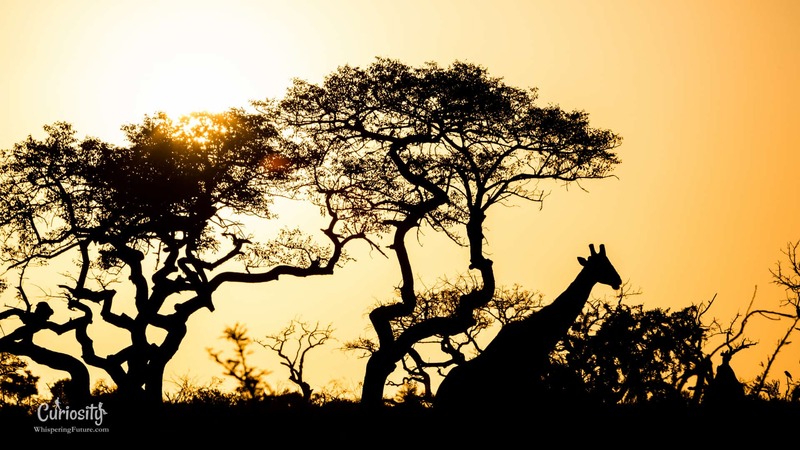 How could we describe South Africa without mentioning the diversity of its landscapes, the richness of its history and culture, and the wide reach of its biodiversity? In addition to its varied panoramic views, each one more magnificent than the last, its immense natural reserves are a place of protection and flourishment for a large number of wild species. 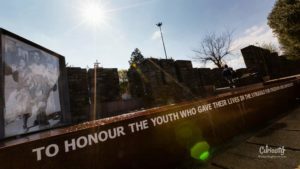 In addition to these natural attractions, the country’s rich history can be explored in places like the Apartheid Museum or Robben Island. Multiculturalism is now one of the country’s greatest assets, and the hard-won shift from a regime that supported of racial segregation to today’s diverse democracy is still fresh in everyone’s mind. 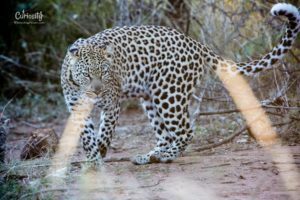 South Africa’s history marked us profoundly and we remain captivated by the beauty of the landscapes and the opportunity to observe so many animals in their natural environments, from elephants to big cats to many varieties of antelopes, birds and reptiles! 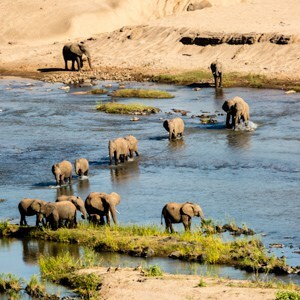 living along the Limpopo and Shashe Rivers can move freely between these three countries. which was established there in the 12th century. However, this exceptional place has long been the subject of a very controversial debate. the ecological importance of this area in 1920 and tried to turn it into a nature reserve. prompted the government to oppose the idea for many years. which compensates for the economic "losses" linked to the end of land use for farming. the way for human inclusion in protected areas, an alternative to completely dissociating them. 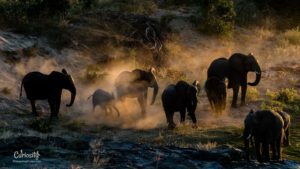 Seeing a herd of freely moving elephants is a magnificent sight. At the head of the herd is the matriarch, the oldest and most experienced female. The rest of the herd is made up of other females and their children. having temporarily integrated himself into the group. 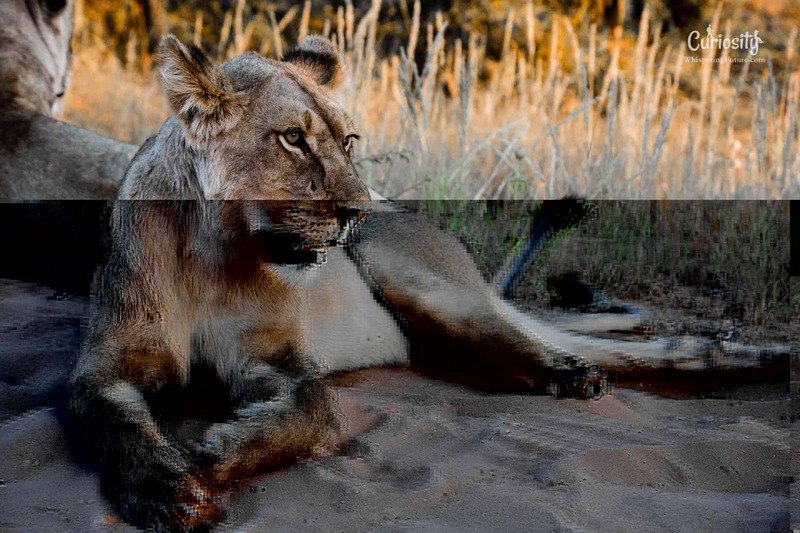 and the links between the different animals are very strong. and push for their preservation in their environment. How lucky it is to have lions come and lay down a few steps away from you! The fact you’re not expecting them only makes the moment more exciting! 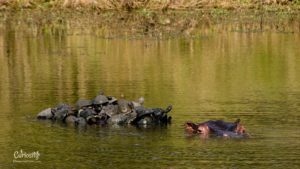 The hippopotamus, a placid animal? Pictured like this, it's hard to believe that the hippopotamus is one of the most dangerous animals in Africa. the hippopotamus can be very aggressive when it feels threatened. It's then able to charge at nearly 30km/h. to graze the grass around the banks or in the surrounding plains. helps hippopotamuses save energy and protect themselves from high heats at the same time. and its skin is very thin and subject to heavy water loss from evaporation. that isn’t paying her attention. and increase their chances of success. three quarters of all attacks end up failing! who are larger and more visible, are less effective. 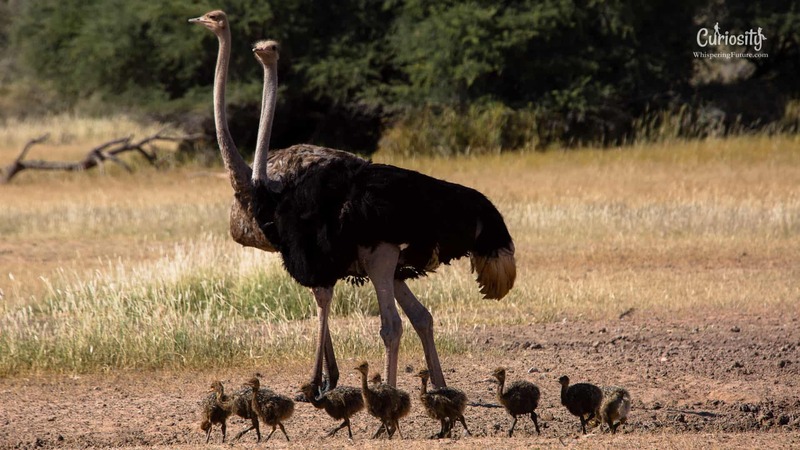 While unable to fly, ostriches can however reach speeds of 70km/h in case of danger. This speed, as well the power of their kicks, makes them less vulnerable to other species. After an incubation period of about forty days, the parents or other adults look after the young. Very vigilant, this couple took over an hour to approach the waterhole. However, only 15% of the young reach their first birthday. this time around none will survive the lions' attack! 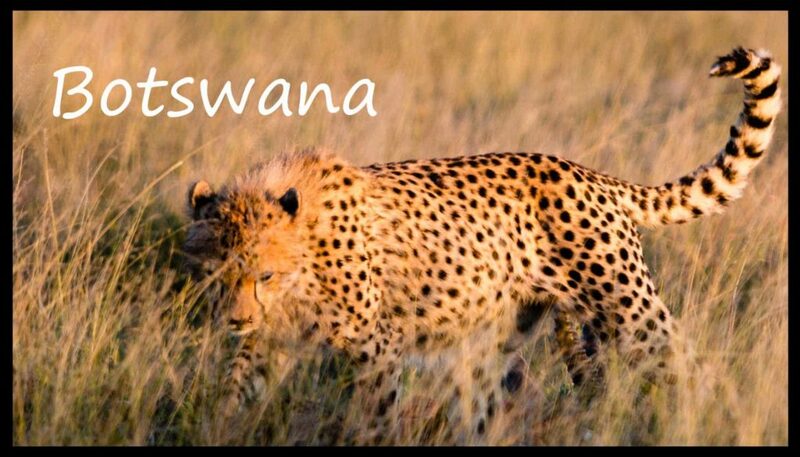 and incredible biodiversity of the South African nature reserves. 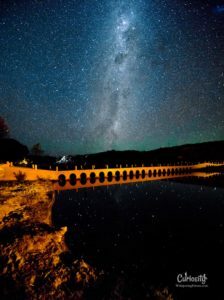 by the South African National Parks (SANP), which strives to promote ecotourism. This concept combines discovering nature with respecting the environment and local cultures. However, it is surprising to see in this same country "sanctuaries" or "orphanages"
which, despite their names, are nothing more than money-making schemes. and it can be easy to mix them up with more legitimate institutions. real conservation sites and private reserves? and everyone now agrees that they urgently need to be protected. and a role to play in its food chain. thanks to their constant migration and feeding. which is the food source for many species. giving other animals free access to it. of its environment is left impoverished and vulnerable. the country still holds 80% of the world’s rhinoceros population. as the very rare black rhinoceros is currently in critical danger of extinction. resulting in the deaths of 1,215 rhinoceroses in 2014.
will the many protective measures in place be enough to save this species from extinction? to save the last 11 elephants that lived there at the time. Today, the park now has a population of more than 600 elephants! Despite this success, other problems have now arisen within these conservation attempts. creating a strong pressure on their environment and the plant life. which is increasing the precariousness in the region. 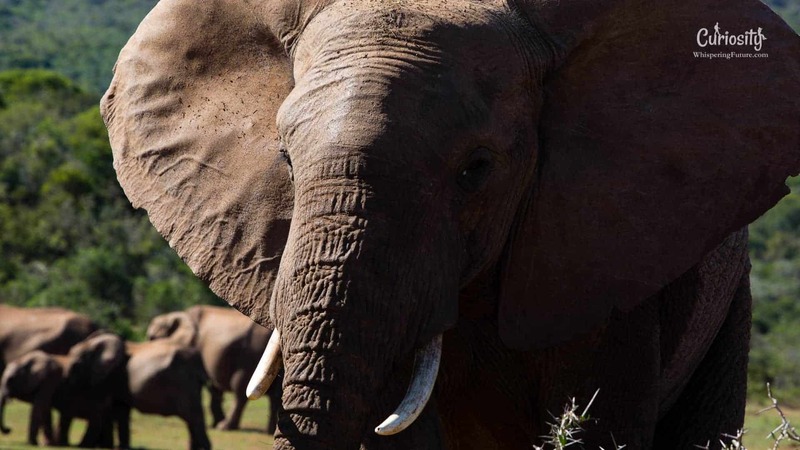 animal transfer and even individualized slaughter of elephants. so that they, too, can benefit from conservationism! at the slightest sign of danger! facing a female leopard and her cub! most of the days hidden in trees or tall grass. 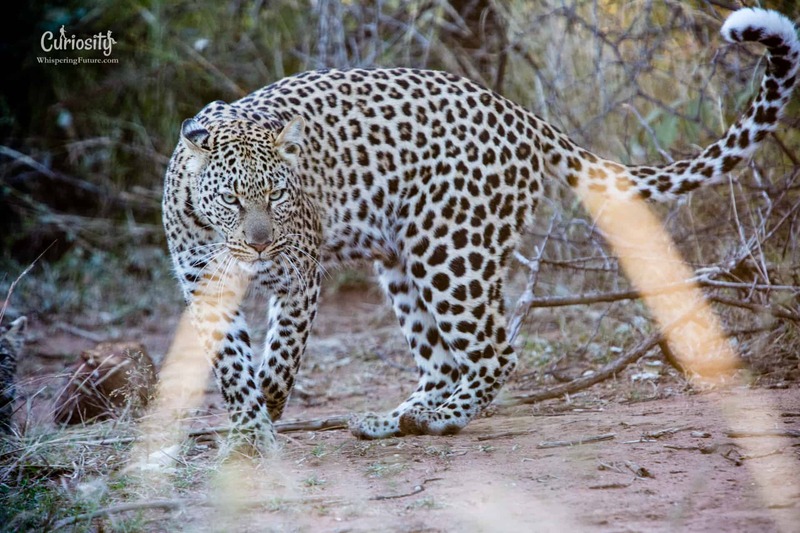 leopard males weigh much more than the females. They live alone in a space that is distinctly their own. but won’t encroach on the territory of another male. 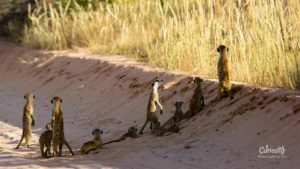 from rodents to different gazelles or even wildebeests. when they live outside nature reserves. still frequently found outside South African nature reserves. from homes or cars and acting aggressive towards humans. where they can seem peaceful or practically tamed! and will eventually have to be killed. which most people don’t know about, are often severe for the species and their ecosystem. 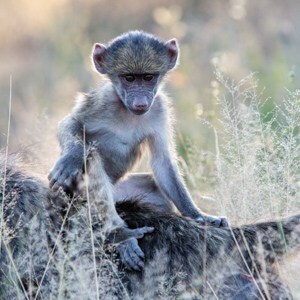 no matter how much you want the baboons to come closer. Sardine Run on the Wild Coast! along the shores of the Wild Coast. an incredible phenomenon: the sardine run! attracting a wide variety of predators with them! into compact schools trapped under the surface of the water. and even Bryde’s whales gather around this feast. without having to bait them with food. to reproduce and give birth. occasionally even going as far as the Comoros or Madagascar. only a few metres from the coast. jump out of the water during a type of jousting between males meant to seduce females. Could they also be trying to communicate, or just having fun? There may be many reasons that we simply don’t know about. with the necessary precautions to respect these animals. 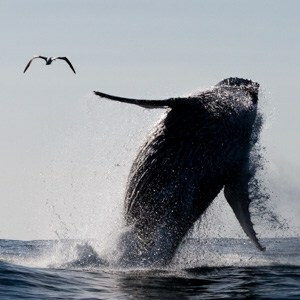 Otherwise, we might intrude on this essential stage of whale reproduction. the southern tip of the African continent. 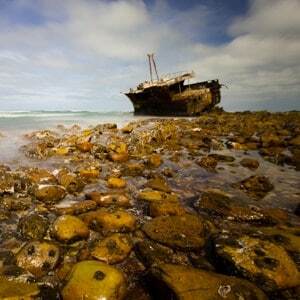 however, it also makes the sea rough, the cause of many shipwrecks on the reefs of this rugged coastline. 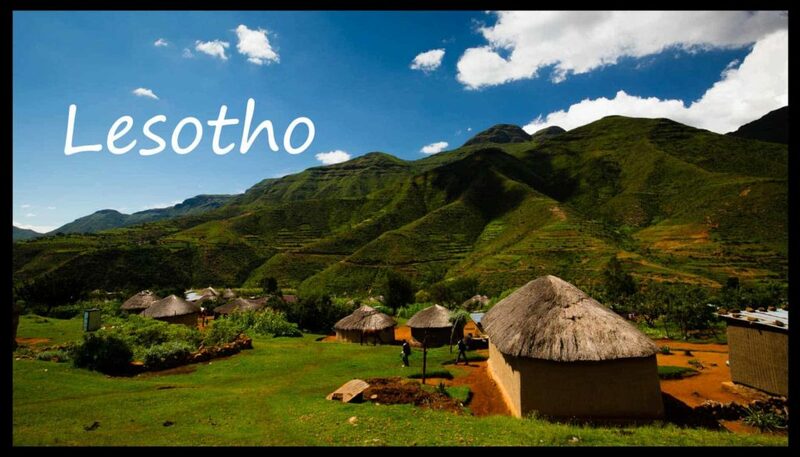 the most common of which are Zulu, Xhosa, Afrikaans and English. interracial conflicts are gradually diminishing. and lifestyles of this rainbow nation. established in South Africa in 1948, was finally abolished. which favoured the white minority. This regime eventually forced thousands of people to revolt. who had been emprisoned for 27 years for his political ideals! an act that earned both of them the Nobel Peace Prize in 1993.
and gradually overcome deep-rooted inequalities in its society. 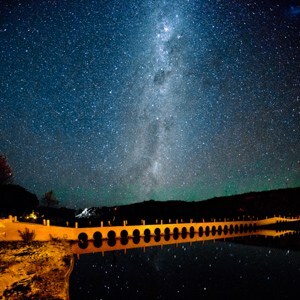 Cape Town, the historic cradle of South Africa, not to be missed! and you can feel the presence of nature everywhere you look. offers a surprising landscape composed of many vineyards. and the surrounding impoverished townships recalls the country’s ever-present past. sits not too far off in the distance. 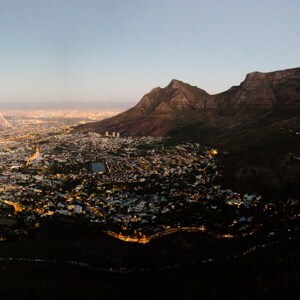 Cape Town, the historic cradle of South Africa, is a must see on your trip! 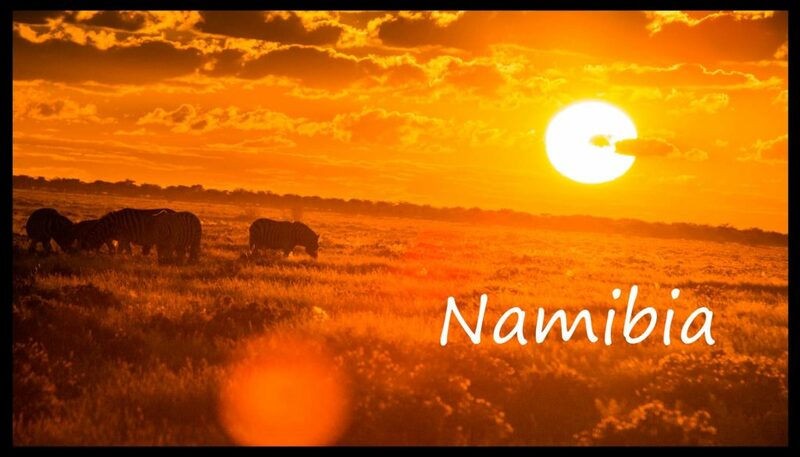 Mapungubwe National Park is the South African section of a transnational conservation area that also extends to Botswana and Zimbabwe, a zone where the wide variety of animals living along the Limpopo and Shashe Rivers can move freely between these three countries. 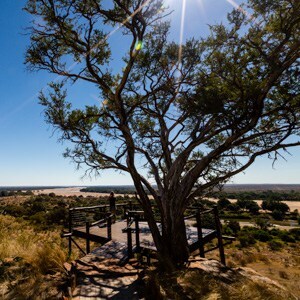 It is also of great archaeological interest as it contains the ancient capital of the Kingdom of Mapungubwe, which was established there in the 12th century. However, this exceptional place has long been the subject of a very controversial debate. 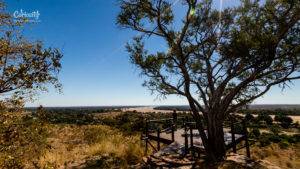 Although the park officially opened in 2004, a biologist first discovered the ecological importance of this area in 1920 and tried to turn it into a nature reserve. However, the presence of farms in the region and other agricultural interests prompted the government to oppose the idea for many years. Today, tourism is the main factor behind the area’s development, which compensates for the economic “losses” linked to the end of land use for farming. The continued presence of certain farms in the reserve could also pave the way for human inclusion in protected areas, an alternative to completely dissociating them. At the head of the herd is the matriarch, the oldest and most experienced female. The rest of the herd is made up of other females and their children. Sometimes a male will make up the rear, having temporarily integrated himself into the group. Social life within a herd is particularly developed and the links between the different animals are very strong. In addition to their proven intelligence, many studies also mention the elephants’ frequent expressions of empathy and solidarity. 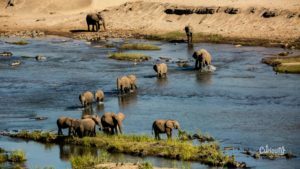 After observing this wide variety of behaviours and learning about their lifestyle, it is easy to respect these majestic animals and push for their preservation in their environment. 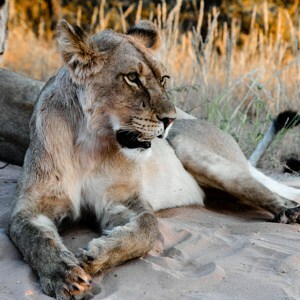 How lucky it is to have lions come and lay down a few steps away from you! The fact you’re not expecting them only makes the moment more exciting! The hippopotamus, a mild animal? Pictured like this, it’s hard to believe that the hippopotamus is one of the most dangerous animals in Africa. 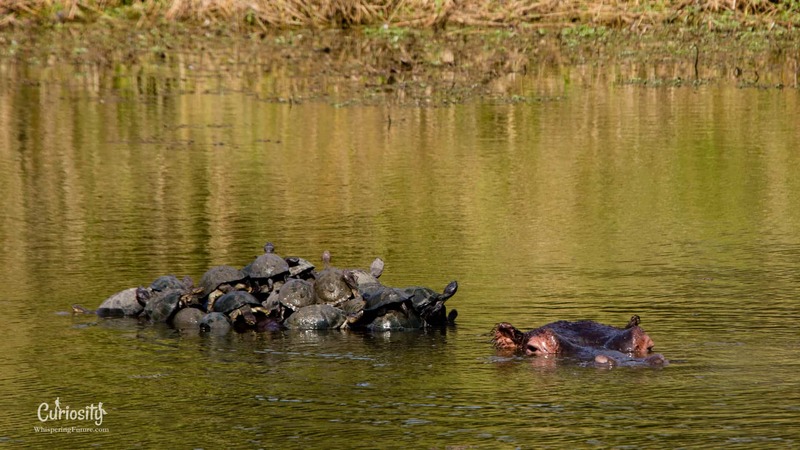 While it spends most of its time in the water (these turtles are even using them as a kind of island! 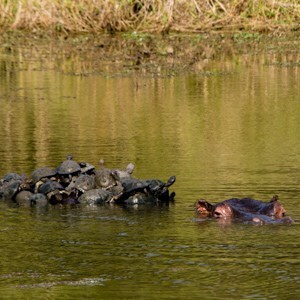 ), the hippopotamus can be very aggressive when it feels threatened. It’s then able to charge at nearly 30 km/h. It is incredibly well adapted to the water and only leaves the river at nightfall to graze the grass around the banks or in the surrounding plains. Staying in the water, which is about the same temperature as his body, helps hippopotamuses save energy and protect themselves from high heats at the same time. This is necessary, as they eat very little for something of their weight and its skin is very thin and subject to heavy water loss from evaporation. 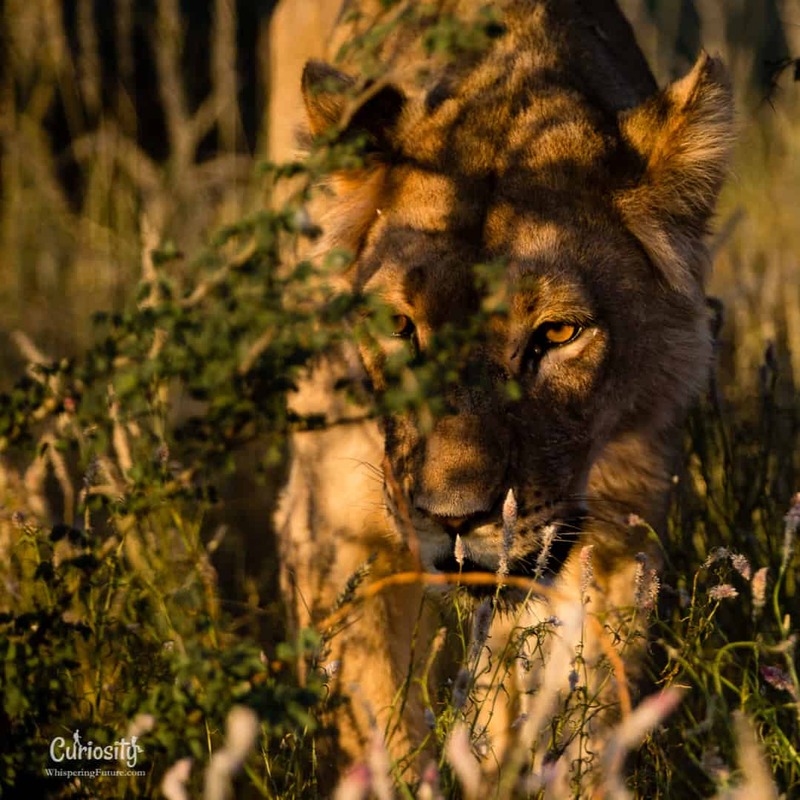 On the lookout under the tall grass near a waterhole, the lioness waits for any animal nearby that isn’t paying her attention. Lionesses hunt in groups of three or four so they can circle their prey and increase their chances of success. After on, on average three quarters of all attacks end up failing! 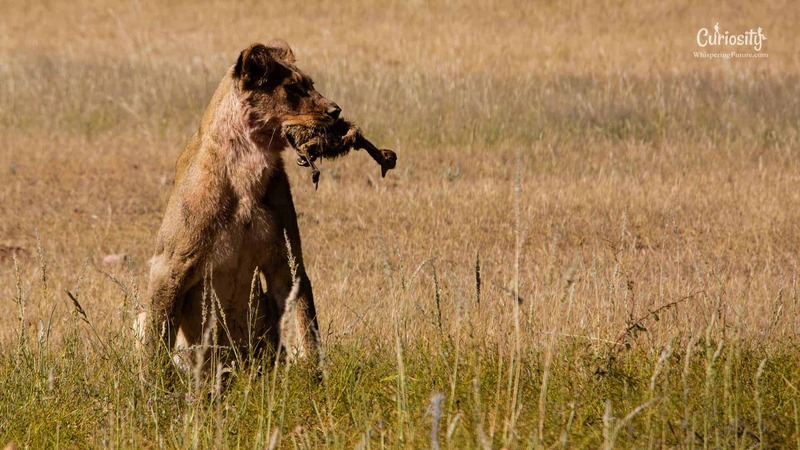 This is also the reason why the lionesses are the ones who hunt most of the time, since the males, who are larger and more visible, are less effective. 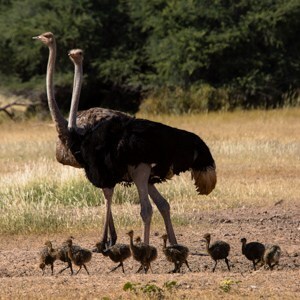 While unable to fly, ostriches can however reach speeds of 70km/h in case of danger. This speed, as well the power of their kicks, makes them less vulnerable to other species. … However, only 15% of the young reach their first birthday. 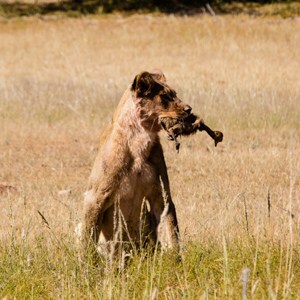 Despite the adults’ skittishness and attempts to defend them, this time around none will survive the lions’ attack! 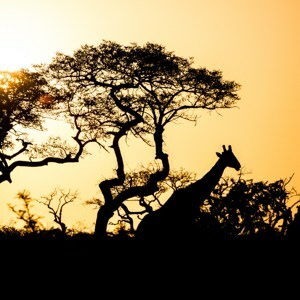 Every year, thousands of people come to discover the magnificent landscapes and incredible biodiversity of the South African nature reserves. These huge parks represent 6% of the country’s total territory and are mainly managed by the South African National Parks (SANP), which strives to promote ecotourism. This concept combines discovering nature with respecting the environment and local cultures. 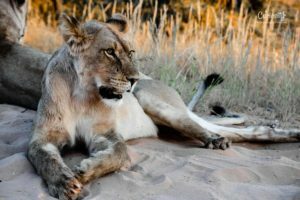 However, it is surprising to see in this same country « sanctuaries » or « orphanages » which, despite their names, are nothing more than money-making schemes… The possibility of riding elephants or petting lions in captivity contrasts sharply with the respect for nature that comes spontaneously with wild environments. But some places know how to cover their tracks, and it can be easy to mix them up with more legitimate institutions. So how can we make the choice between these establishments, real conservation sites and private reserves? Elephants have been poached for many years now for their ivory, and everyone now agrees that they urgently need to be protected. 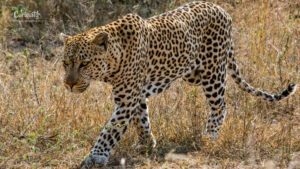 Species preservation is important not just because it helps protect iconic animals, but also because it helps maintain an entire region’s ecosystem since each species has an impact on its environment and a role to play in its food chain. For example, elephants help protect open spaces thanks to their constant migration and feeding. By uprooting bushes, they contribute to grass growth, which is the food source for many species. 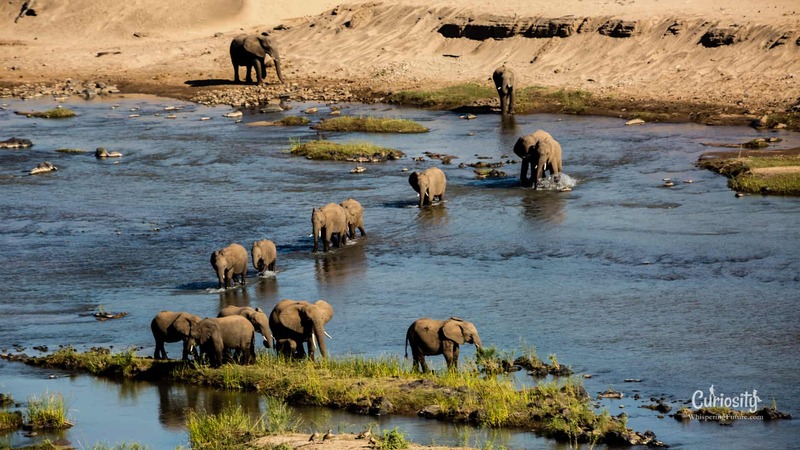 Similarly, during periods of drought, elephants are able to locate water under dry river beds and dig more than a metre deep to reach it, giving other animals free access to it. When a species disappears, every other part of its environment is left impoverished and vulnerable. Although South Africa is home to barely 20 000 rhinoceroses, the country still holds 80% of the world’s rhinoceros population. 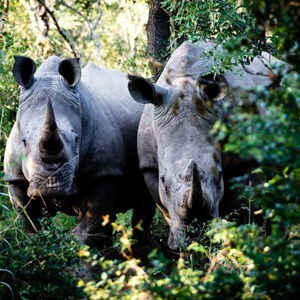 The majority are white rhinoceroses, as the very rare black rhinoceros is currently in critical danger of extinction. 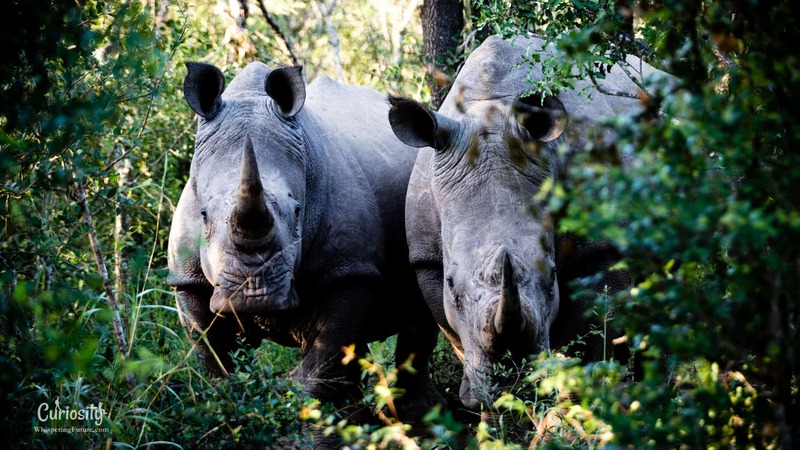 Even though only 13 rhinoceroses were poached in South Africa in 2007, illegal trade picked up again in 2009 following strong demand from Asian markets, resulting in the deaths of 1,215 rhinoceroses in 2014. 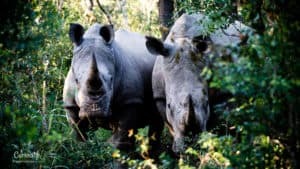 So long as medicinal properties are falsely attributed to its horn, will the many protective measures in place be enough to save this species from extinction? 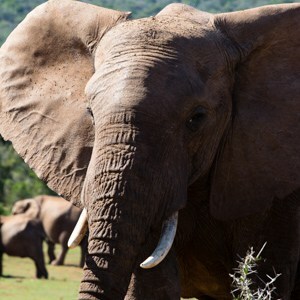 The Addo Elephant National Park was created in 1931 to save the last 11 elephants that lived there at the time. Today, the park now has a population of more than 600 elephants! 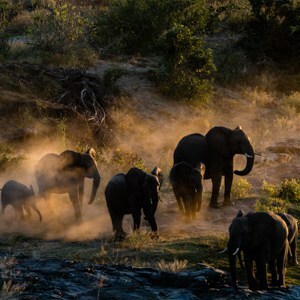 At a growth rate of about 7% per year, the elephants are now concentrated in too small an area, creating a strong pressure on their environment and the plant life. The desire to expand the park, which has already tripled in size since its creation, is also impacting the surrounding populations. As farms are being taken over and people are being pushed off the land, township populations are growing larger and larger, which is increasing the precariousness in the region. Other very delicate techniques must therefore be considered, such as contraception, animal transfer and even individualized slaughter of elephants. To overcome such challenges and enable both the protection of the environment and the country’s social development, it is necessary to get communities directly involved in the project so that they, too, can benefit from conservationism! 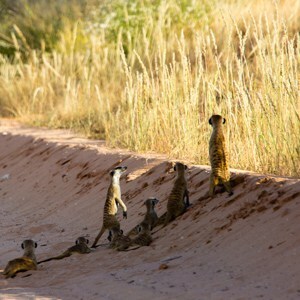 Always lively, in groups and on the alert, meerkats are ready to jump into their nearby burrows at the slightest sign of danger! 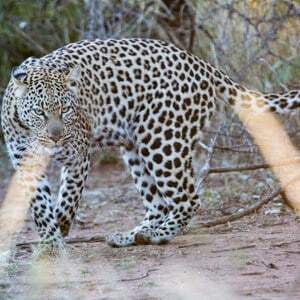 And suddenly, after months of searching, we found ourselves alone at daybreak, facing a female leopard and her cub! 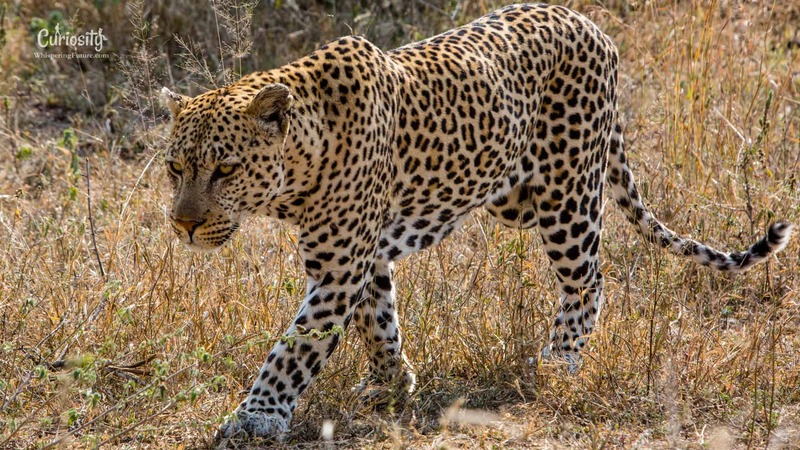 Particularly stealthy, leopards generally spend most of the days hidden in trees or tall grass. 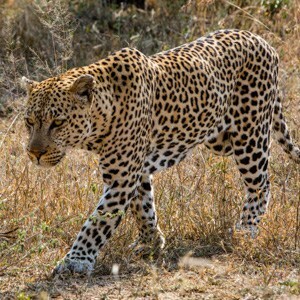 At a weight of up to 90 kg, leopard males weigh much more than the females. They live alone in a space that is distinctly their own. Males will let two or three females into their territory, but won’t encroach on the territory of another male. 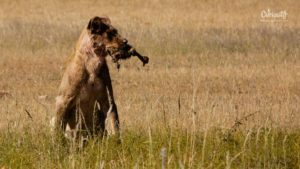 Despite their solitary hunting techniques, their power allows them to capture a very wide variety of prey, from rodents to different gazelles or even wildebeests. However, they also tend to attack farmers’ livestock, which means they are often hunted or poisoned when they live outside nature reserves…. 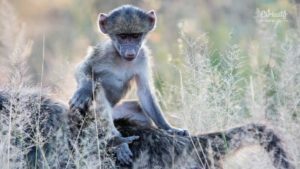 Baboons, as well as Vervet monkeys, are among the few wild mammals still frequently found outside South African nature reserves. However, with their natural habitat shrinking and nearby human presence growing, it is more and more common to see these animals stealing food from homes or cars and acting aggressive towards humans. This is why you must not give them food, even in some touristic places where they can seem peaceful or practically tamed! A monkey that is not intimidated by humans and that has identified them as a source of food can become really dangerous and will eventually have to be killed. In general, it is prohibited to feed any wild animal because the consequences, which most people don’t know about, are often severe for the species and their ecosystem. As a result, it’s best you follow these instructions, no matter how much you want the baboons to come closer. 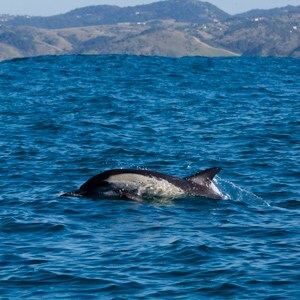 From early June to late July, marine life enthusiasts know to keep an eye out for common dolphins along the shores of the Wild Coast. Watching them, you’re sure to witness an incredible phenomenon: the sardine run! Billions of sardines migrate in schools northward along the east coast of South Africa, attracting a wide variety of predators with them! 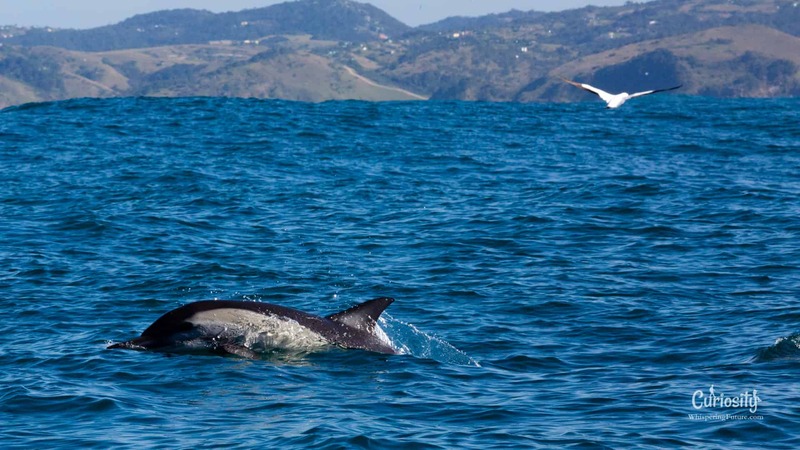 Thanks to their elaborate hunting techniques, hundreds, sometimes even thousands of common dolphins gather the sardines into compact schools trapped under the surface of the water. In a real feeding frenzy, multiple varieties of sharks, dolphins, oceanic birds and even Bryde’s whales gather around this feast. This is the perfect opportunity to observe a rare and breathtaking natural phenomenon – as well as the chance to approach many different shark species without having to bait them with food. After spending several months in Antarctica to feed, humpback whales begin a long migration to warmer waters in winter to reproduce and give birth. Some of them follow the eastern coasts of South Africa, occasionally even going as far as the Comoros or Madagascar. 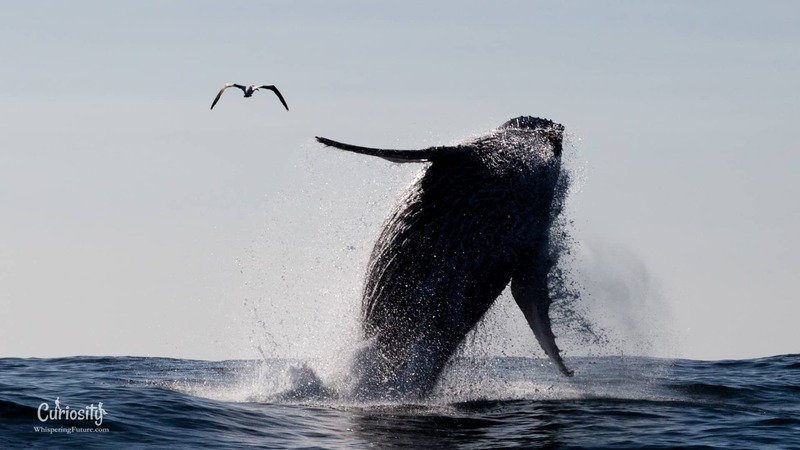 As a result, in addition to the great bustle caused by sardine migration, you can also find these huge mammals by the hundreds only a few metres from the coast. As if trying to copy birds, these 13- or 14-metre-long animals that weigh nearly 30 tons jump out of the water during a type of jousting between males meant to seduce females. Could they also be trying to communicate, or just having fun? There may be many other reasons that we simply don’t know about. In any case, this show is captivating but should be observed with the necessary precautions to respect these animals. Otherwise, we might intrude on this essential stage of whale reproduction. 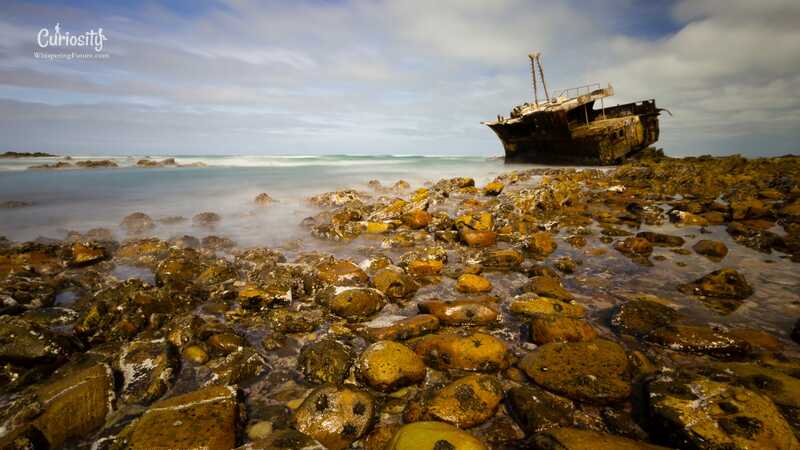 The Indian and Atlantic Oceans meet at Cape Agulhas, the southern tip of the African continent. The combination of these warm and cold currents makes it place of high marine activity; however, it also makes the sea rough, the cause of many shipwrecks on the reefs of this rugged coastline. 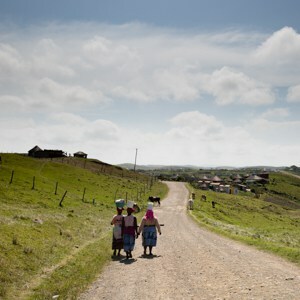 In addition to the richness and variety of South African landscapes, there is great ethnic diversity as well. 11 official languages are enshrined in the Constitution, the most common of which are Zulu, Xhosa, Afrikaans and English. The population is particularly welcoming to travellers and despite some still very marked biases in people’s minds, interracial conflicts are gradually diminishing. 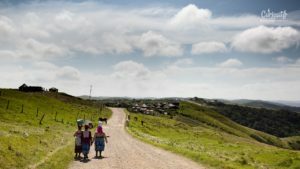 The challenge now is to reduce social inequalities in a country with high rates of unemployment and poor wealth distribution, while preserving the authenticity and beauty of the landscapes and lifestyles of this rainbow nation. It was only in 1991 that Apartheid, the policy of racial segregation established in South Africa in 1948, was finally abolished. Although people of black, mixed-race and Indian descent made up the vast majority of the South African population, these groups suffered great injustices under Apartheid, which favoured the white minority. This regime eventually forced thousands of people to revolt. 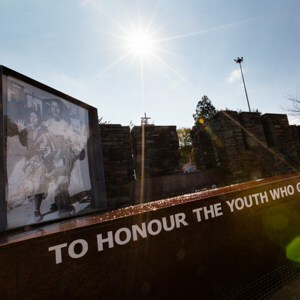 Resistance was meant to be peaceful, but repression was severe and violent, just like during the student demonstrations on June 16, 1976 in the township of Soweto, where many schoolchildren were killed. Decades of fighting and ever-increasing pressure led to the release in 1990 of Nelson Mandela, the leader of the anti-Apartheid struggle who had been emprisoned for 27 years for his political ideals! In collaboration with President Frederik de Klerk, Mandela was able to do the impossible by easing tensions and ending Apartheid in a peaceful way, an act that earned both of them the Nobel Peace Prize in 1993. Since then, the country has been trying to ease tensions and gradually overcome deep-rooted inequalities in its society. A magnificent city wedged between the Atlantic Ocean and Table Mountain, Cape Town, the historic cradle of South Africa, not to be missed! 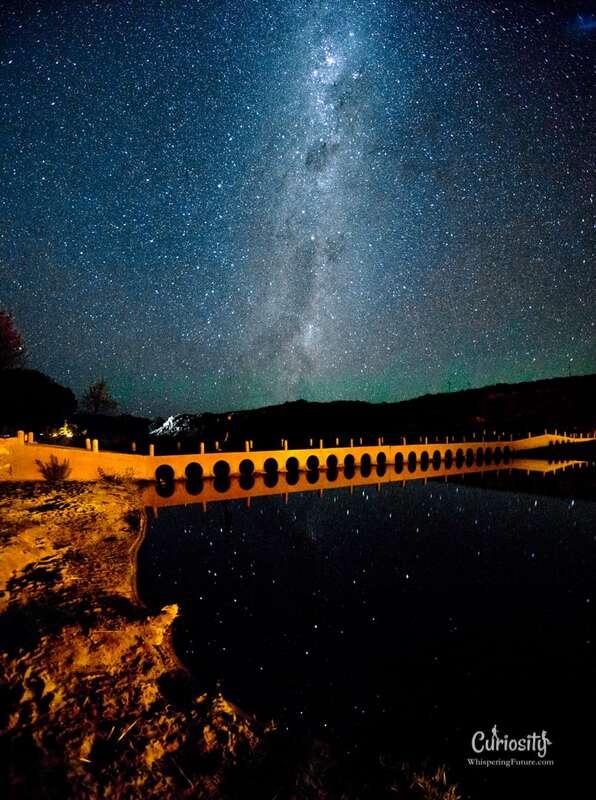 Cape Town has a diverse, cosmopolitan population, and you can feel the presence of nature everywhere you look. 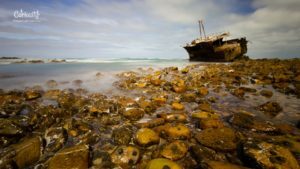 It’s only a few kilometres trek south to the Cape of Good Hope with its countless attractions, while in the east the Mediterranean climate offers a surprising landscape composed of many vineyards. The contrast between the rich neighbourhoods and the surrounding impoverished townships recalls the country’s ever-present past. Robben Island, where Nelson Mandela was imprisoned for 18 years, sits not too far off in the distance. Lorem commodo neque. Aliquam Praesent mattis libero adipiscing at porta.